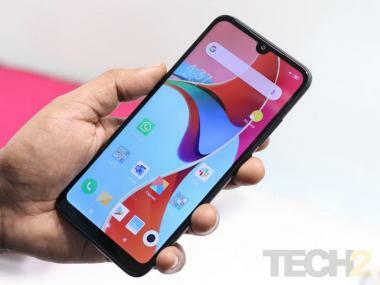 Panasonic India on Thursday expanded its 'P series' of devices with the launch of P99 smartphone that comes with 16 GB ROM, 8 MP auto-focus rear camera and 5 MP front camera for Rs 7,490. 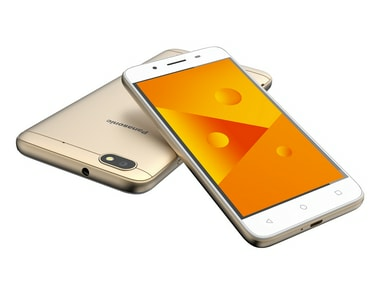 Panasonic P99 has a 5-inch HD display and is powered by 1.25 GHz Quad-core Processor coupled with 2 GB RAM. The internal storage can be expanded up to 128 GB and the device packs 2,000 mAh battery.